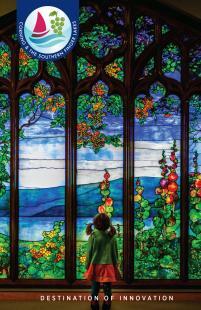 Presented by Chemung Canal Trust Company, GlassFest is four days of glassmaking demonstrations, music entertainment, art & craft vendors, shopping, food, and more! 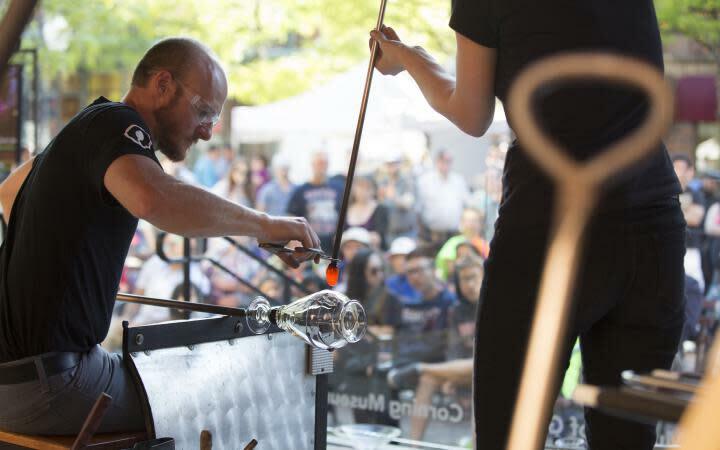 GlassFest kicks off on Thursday night with the Glass Ribbon Cutting Ceremony and 2300°: GlassFest, a free public party held at the Corning Museum of Glass featuring live glassmaking, music entertainment, food and drink. Friday begins with Finger Lakes Wine & Craft Beer Tasting throughout Corning's Gaffer District, open to everyone 21 or older. Finish off the night on Friday at the Rock the Park concert in Riverfront Park, sponsored by Simmons-Rockwell. Spend all day on Saturday and Sunday wandering along Historic Market Street, which is closed to car traffic and filled with art and food vendors. 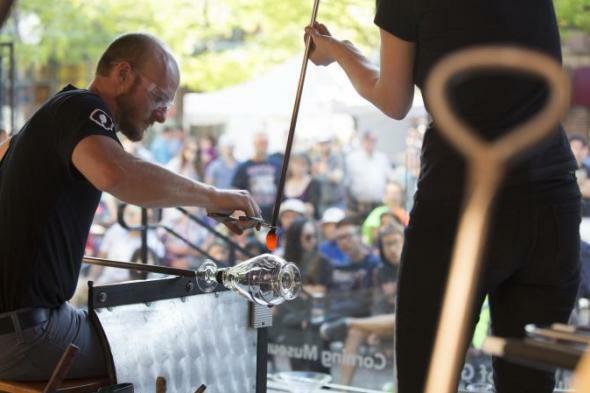 Watch live glassblowing shows on the outdoor stage in Centerway Square, listen to music during Rock the Park on both days, enjoy activities for the whole family, and even stay late for fireworks on Saturday night! *Event dates are subject to change.